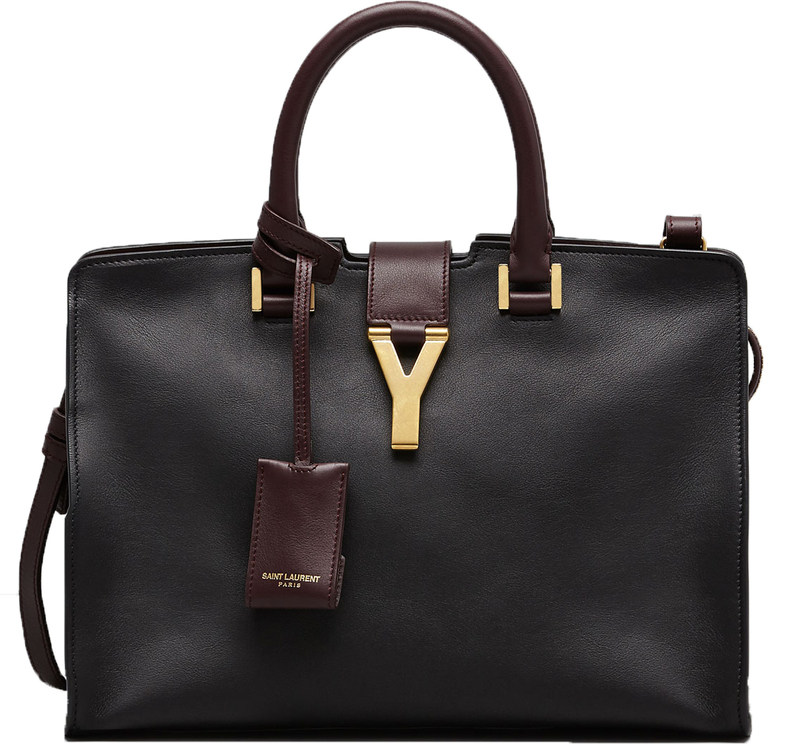 The perfect fall bag is from Saint Laurent, matches with all your outfits and as enough space to carry everything you need. Perfect. You bag is vry nice!